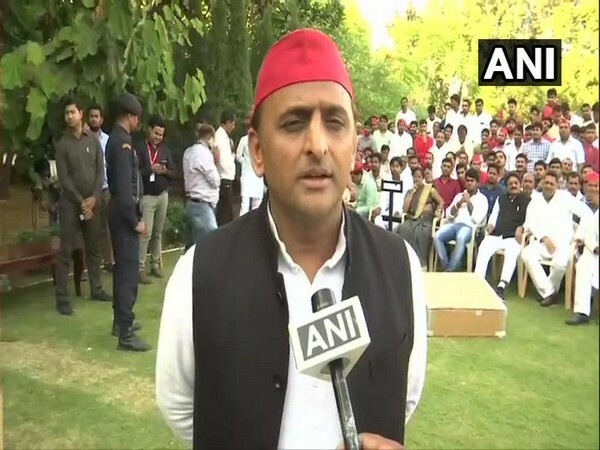 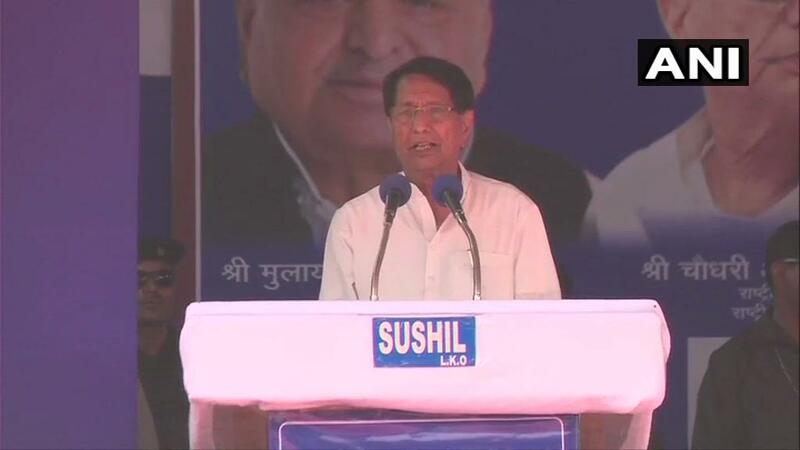 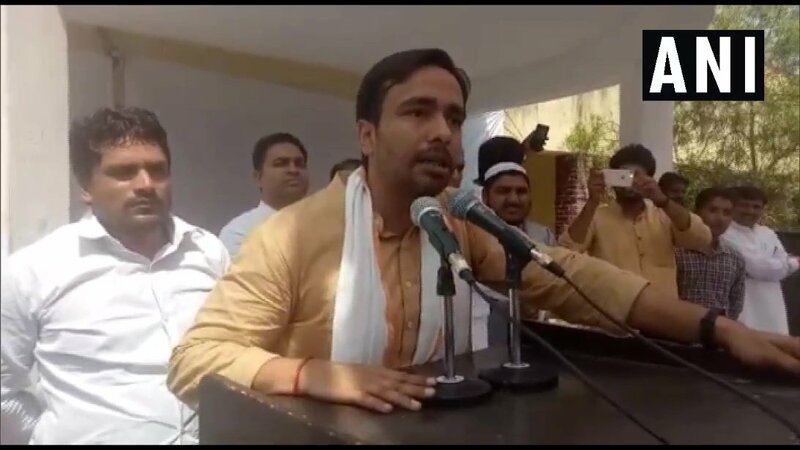 Shamli (Uttar Pradesh) [India], April 1 (ANI): In a statement that can spark a controversy, Rashtriya Lok Dal (RLD) leader Jayant Chaudhary called BJP a 'jutiya' party while addressing a public gathering in a village here on Sunday. 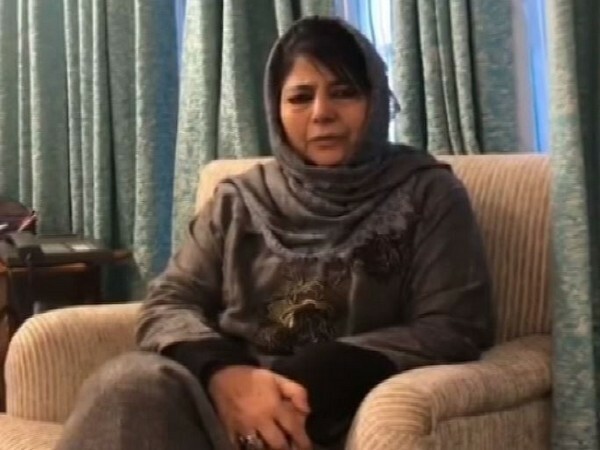 Srinagar (Jammu and Kashmir) [India], Mar 5 (ANI): Former Jammu and Kashmir Chief Minister, Mehbooba Mufti on Tuesday took a jibe at the new directive of Air India, which has asked its all cabin and cockpit crew to say 'Jai Hind' after every flight announcement made on board. 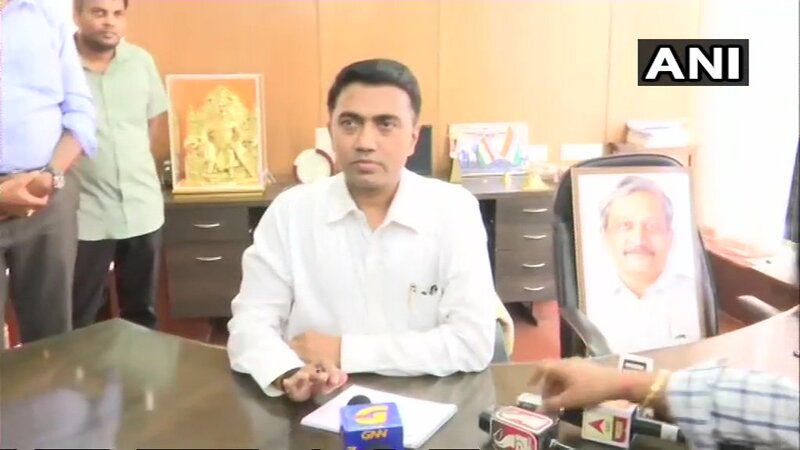 Hyderabad (Telangana) [India], Jan 19 (ANI): BJP's lone MLA Raja Singh took oath in the Telangana Assembly on Saturday. Sao Paulo [Brazil], Jan 2 (ANI): Brazil's far-right president-elect and controversial Social Liberal Party candidate Jair Bolsonaro has been sworn in as the 42nd President of the country.